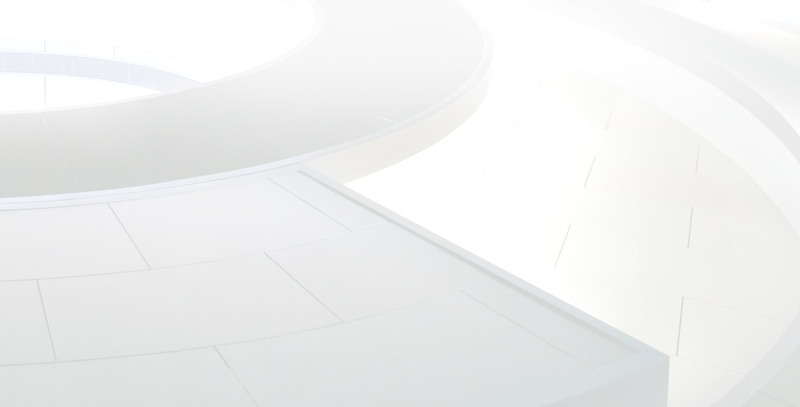 Contech UK is committed to ensuring that your privacy is protected. Should we ask you to provide certain information by which you can be identified when using this website, then you can be assured that it will only be used in accordance with this privacy statement. 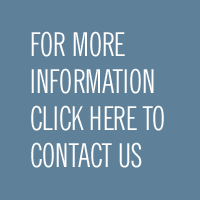 we may periodically email you with Contech UK news, updates and relevant information. You can unsubscribe from these emails. "Fantastic job, I would certainly use your services on any future projects which require this service." "This system is very quick, well done on an excellent end result with minimal fuss." "Your foreman, a pleasure to deal with. 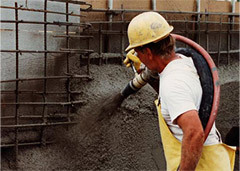 I wish all our contractors were as good as your foreman and workforce." "Delighted by Contech UK's workforce performance. Staff were punctual, understanding, consistent and proactive. Overall a very professional experience." Completed project: swimming pool and hydro pool shuttering, reinforcement, spray concrete. Nigel Busby, Project Manager at ISG, said he was very happy with the standard of our work, our on-site team were very helpful and the finished concrete dimensions were spot on. "Great end product which was brought in on programme. A pleasure and a breath of fresh air to deal with." 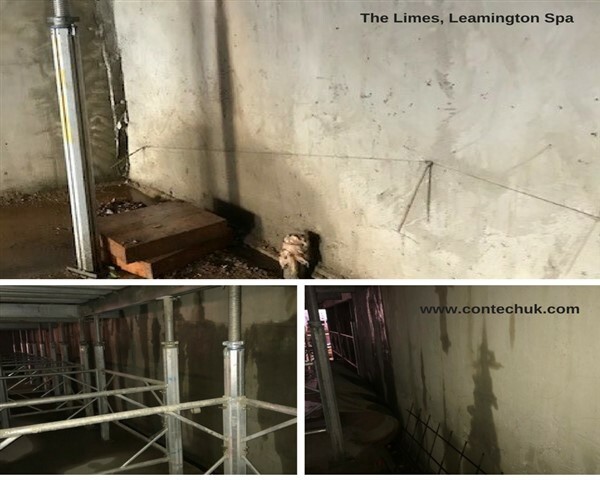 After we completed sprayed concrete to contiguous piles for a two-storey basement car park in Bournemouth: "Works were completed on schedule to a high standard. A very professional service". Completed project: spray concrete along the River Hull estuary. Matt Malik, Package Manager for C Spencer Pioneer Engineering said that Contech UK carried out a professional service with a can do attitude. All workmanship was signed off with a defect free handover. Completed project: Swimming pool shell construction. John Holder, Senior Project Manager at ISG said that our works were undertaken to a good, overall, standard. want to enquire about your project? 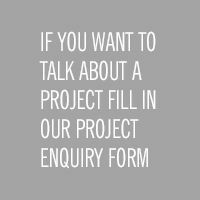 If you have a particular project you would like further information, advice or a quotation for then please provide us the details by filling our project enquiry form.